June 26, 2015 – NASA’s New Horizons spacecraft doesn’t pass Pluto until July 14 – but the mission team is making new discoveries as the piano-sized probe bears down on the Pluto system. 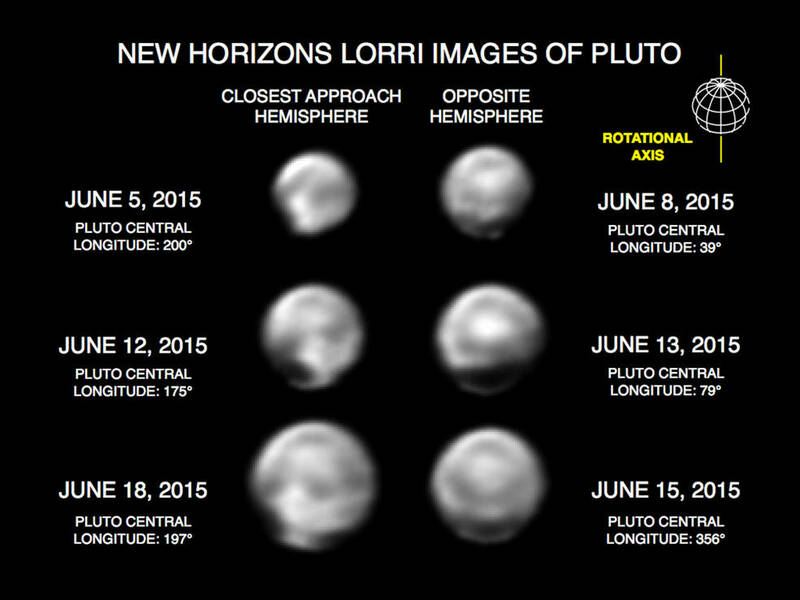 New Horizons will make its closest approach to the Pluto system on July 14. 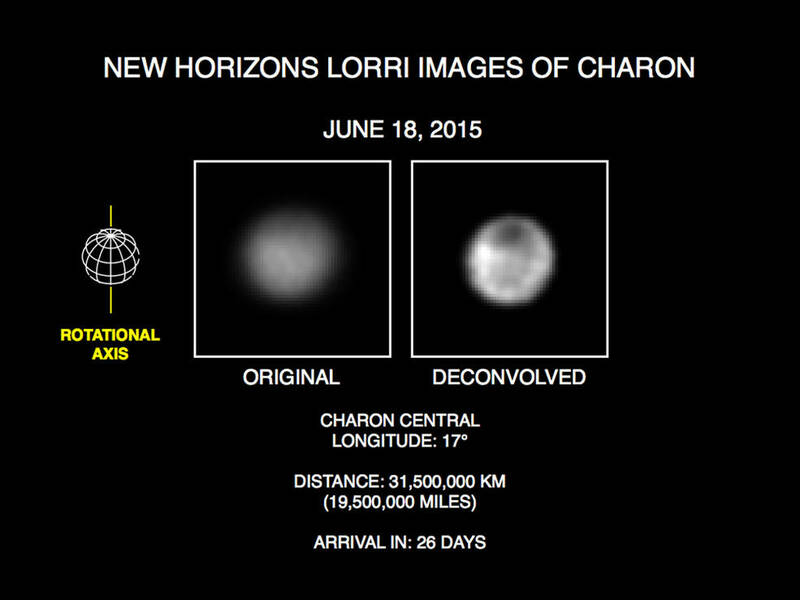 Ball Aerospace built the camera (Ralph) that will deliver details of Pluto and Charon we’ve never seen before. Students from the Laboratory for Atmospheric and Space Physics (LASP) in Boulder built the Student Dust Counter, the first student-built instrument to fly on a planetary mission.